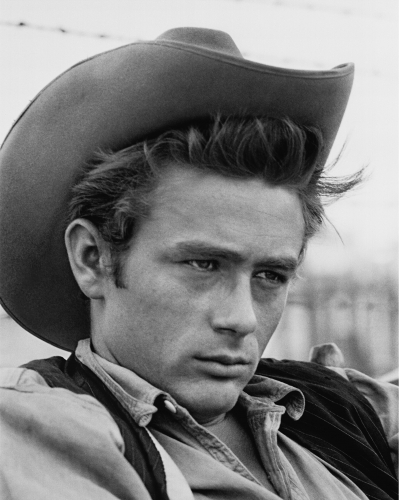 Exceptionally talented, notoriously hard to work with, and fiercely good-looking, James Dean helped to redefine the emotionally impulsive ‘bad boy’ role in 1950s cinema. 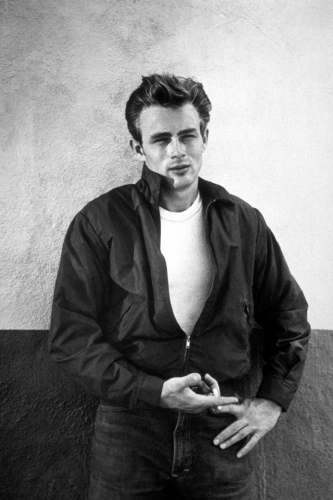 So much so that he personified the angry yet disenfranchised feelings of youth at the time, giving rebellious teenagers a relatable cultural figure — as someone who stood up for them. 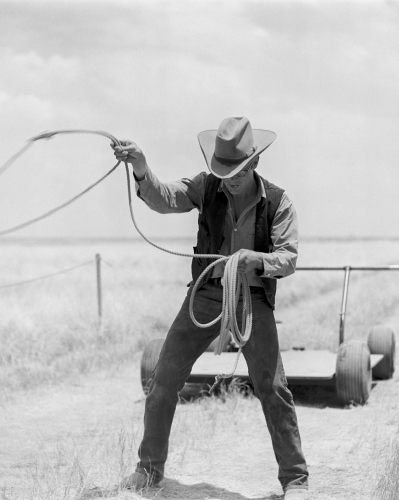 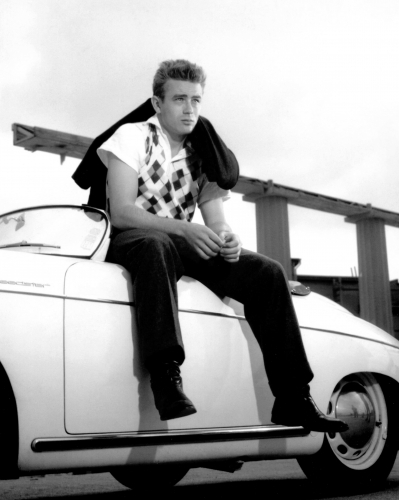 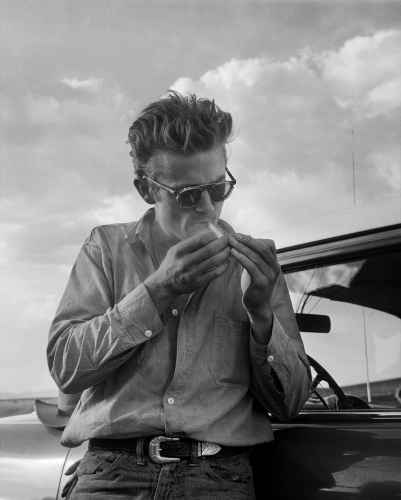 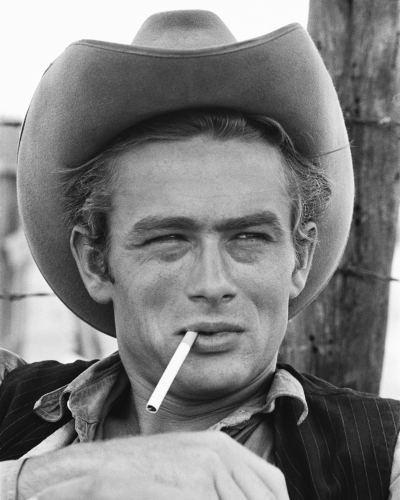 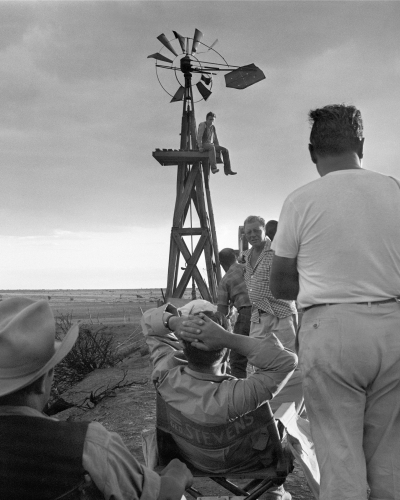 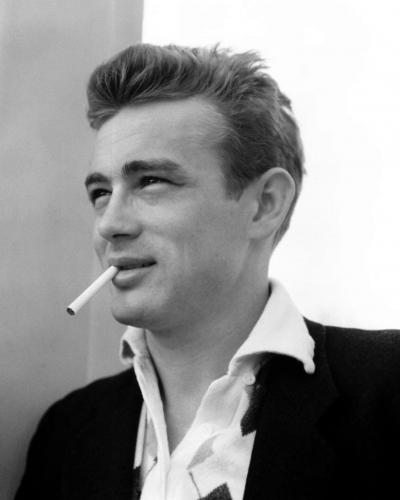 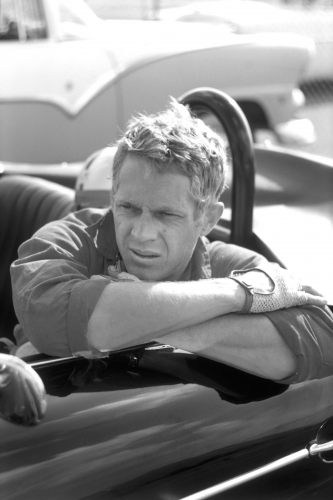 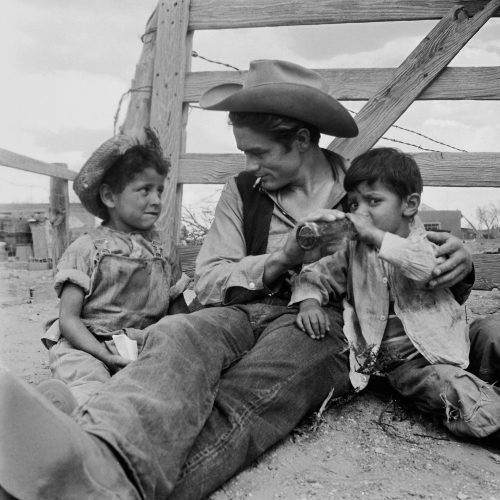 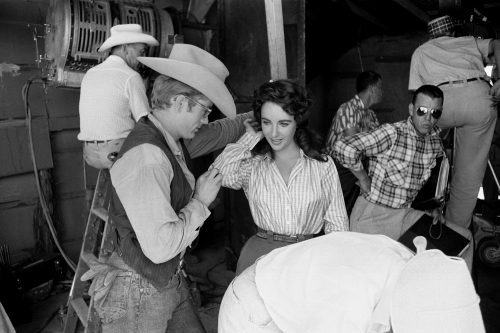 He achieved his iconic status within only a few short years, and in fact was the lead in just three major Hollywood films: Rebel Without a Cause, East of Eden, and Giant. 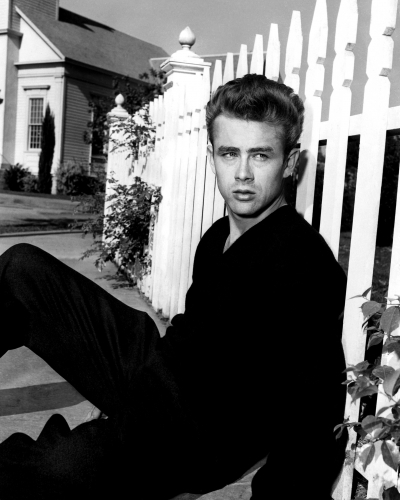 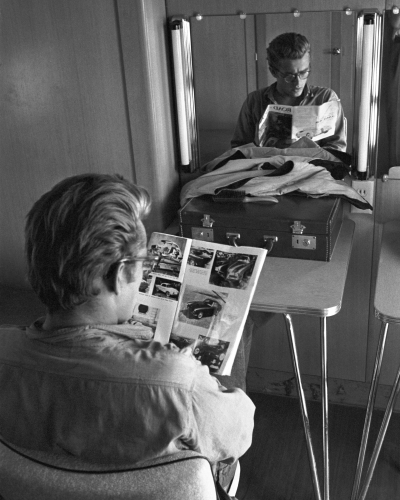 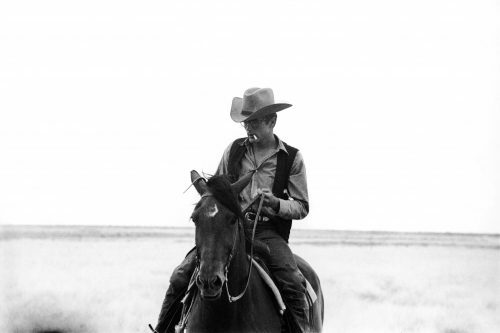 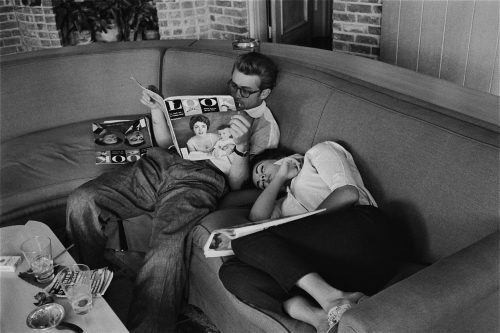 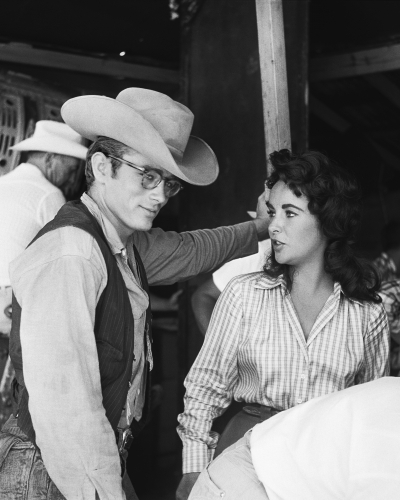 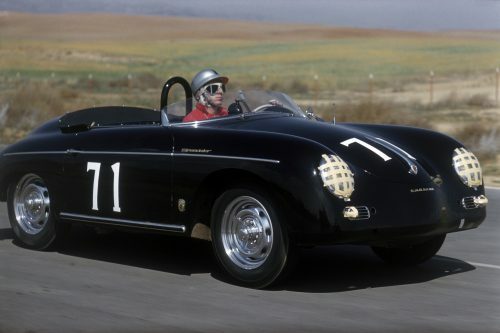 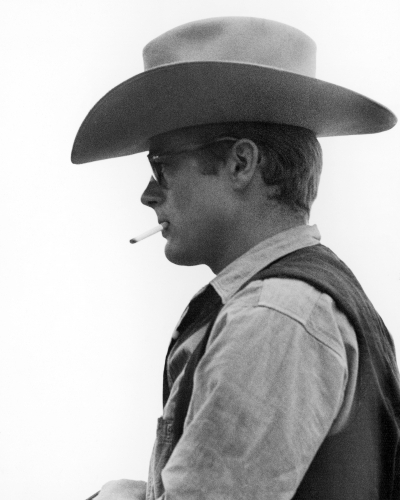 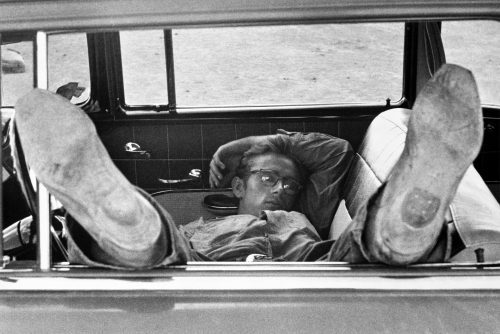 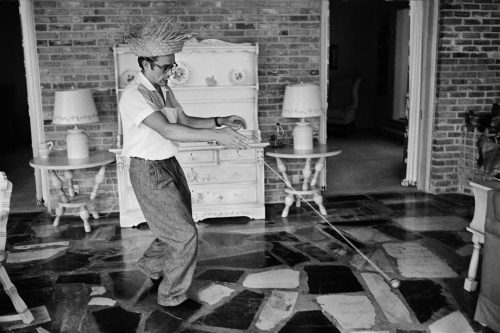 Yet, as a testament to his brilliance and popularity as an actor, James Dean remains the only person to be posthumously nominated for an Oscar twice.